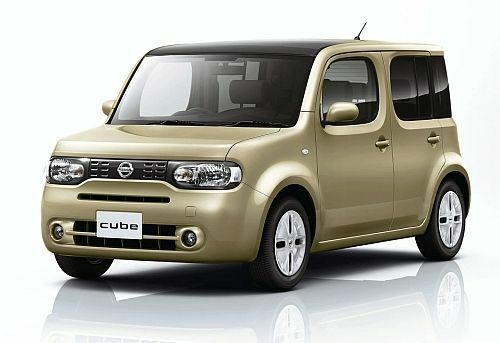 The later model 2008+ Nissan Cube Z12 is also eligible for import if you want the newest Cube possible. 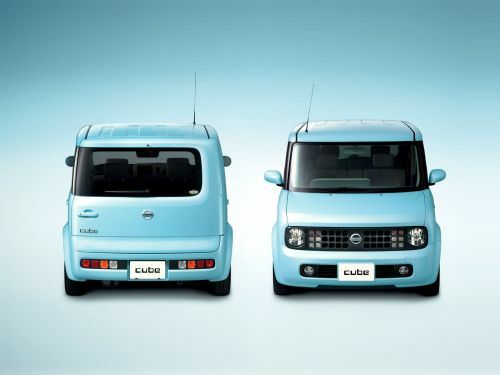 The Nissan Cube Z11 series (5 seat) and Nissan Cube Cubic or Cube3 (7 seat long wheel base) models have been extremely popular worldwide due to their unique box-like styling combined with just enough rounded edges to keep the model fresh and unique. The outside dimensions do more than just create a distinctive and immediately recognisable silhouette, these also allow for a very spacious and practical interior with lots of headroom. 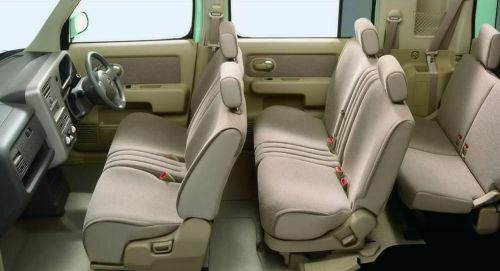 The 5 seater Cube seats 2 in the front and 3 in the rear, while the 7 seater Cube Cubic has 3 rows of seats in a 2 seat, 3 seat, 2 seat configuration. 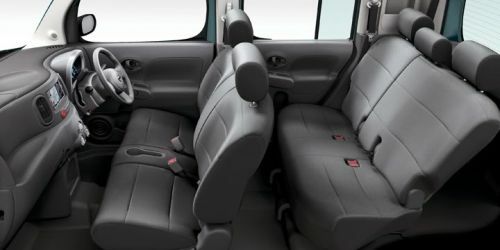 The longer wheelbase of the Cubic provides more interior space for the extra passengers and when not in use the rear seats can be folded down to allow more cargo space. Both Cube and Cubic have many well placed and cleverly designed storage compartments, combined with the fold-down seats and the large tailgate that opens from one side to allow full rear access this makes them a very practical choice for everyday use. 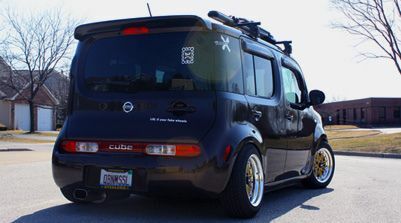 The Nissan Cube was available with a 1.4L engine with standard automatic transmission, and a 1.5L engine with CVT (constantly variable transmission). The CVT has been reported as developing a number of revving issues and also being expensive to repair. 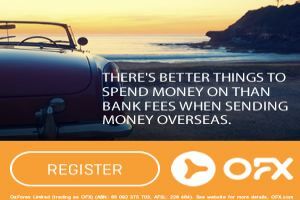 This is probably the main reason why the 1.4L Cube is much more commonly imported to Australia and the 1.5L generally avoided. 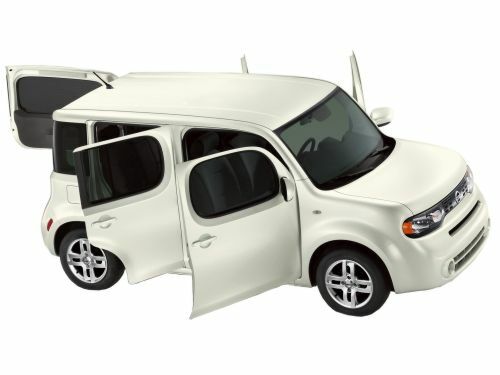 Nissan Cubes come in either front wheel drive or a 4WD version where the rear wheels electrically activate when traction is lost to the front. 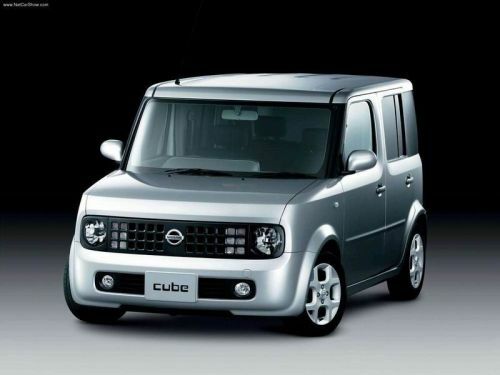 The Nissan Cube Z11 is also available as a Cube Welcab or Cube Welfare which is factory fitted with disabled access features such as the Cube Sloper which has a remotely operated electric folding ramp for wheelchair access, flat floor and sloping rear to reduce ramp angle. 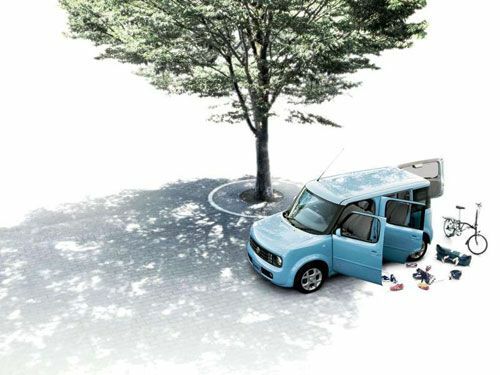 Nissan Cube Z11 compliance under SEVS covers models from 2002 to 2008, however few compliance workshops can comply the Nissan Cube or Cubic past the end of 2005 (due to additional emissions testing requirements from Jan 2006) and even fewer can comply the 1.5L model. 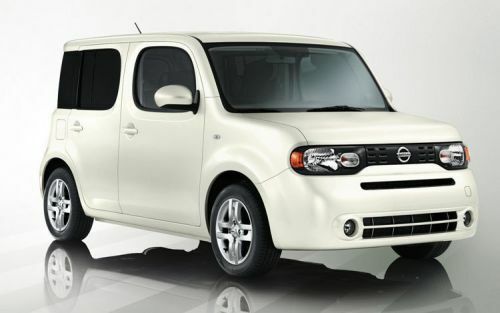 Compliance is available though so we can still assist you to source and import a Nissan Cube Z11 right up to 2008. They are cheap to buy at auction in Japan and we can source the best quality Z11 Cubes with genuine low kms (which can be difficult to find locally) and assist you to import them at the lowest cost direct prices. 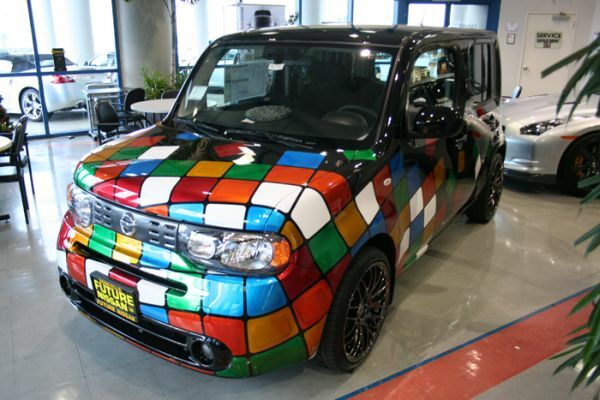 This is the base model Nissan Cube. 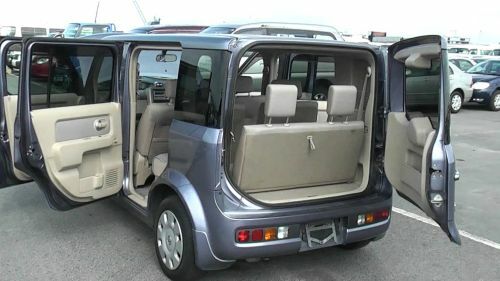 It has xenon headlights and optional power door and smart key. 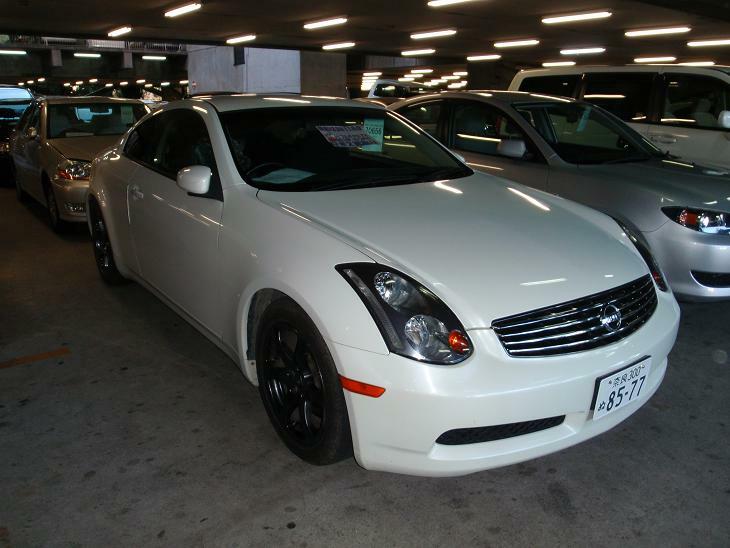 Adds digital climate control, tinted windows and 15 inch wheels to the SX base spec. Used for later 1.4L models. 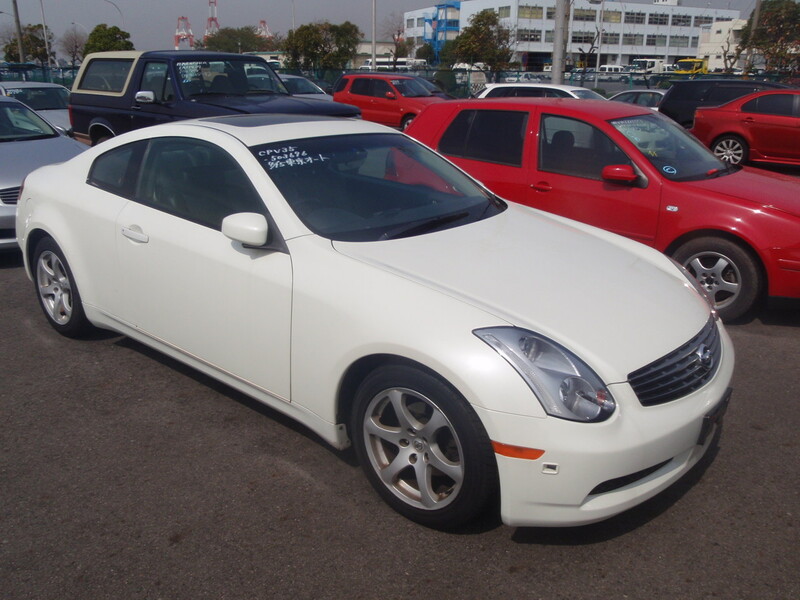 Used for later 1.5L models. 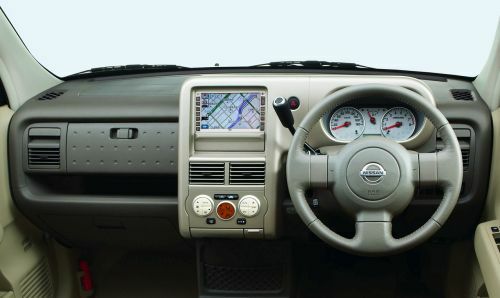 Nissan’s performance division added Autech front bumper, front grille, headlights, sill protectors, underbody protector, sound system (optional), instrument panel moldings, 15 inch polished aluminium wheels and unique seat fabrics to the Rider model. 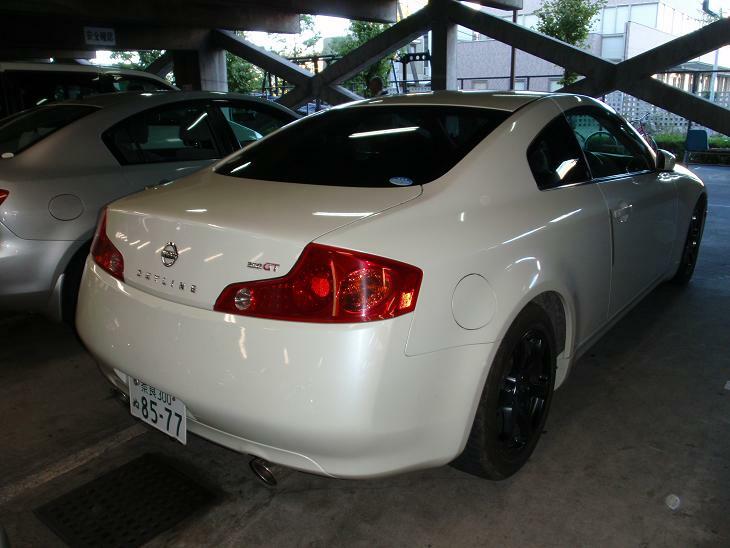 Another Autech option with different body kit, wheels and interior trim. 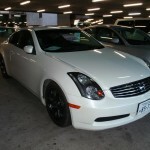 Fairly rare option with black fender flares, racing stripes and custom decals. 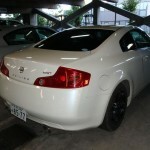 Similar spec to EX with slightly different body kit and unique colours. 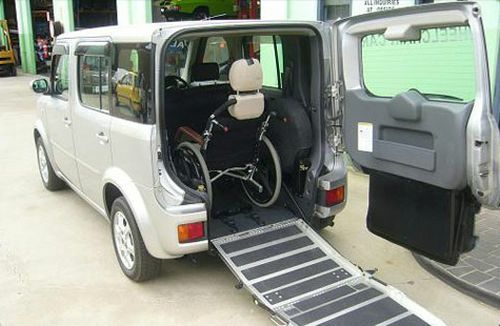 Factory fitted disabled access features including electrically operated rear sloping ramp. 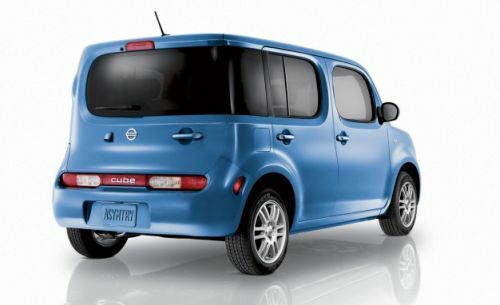 See Nissan Cube Wiki for more model information.